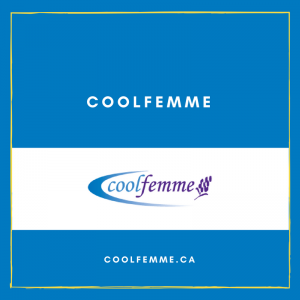 Coolfemme is an ecommerce site that sells night clothing for women who are in their mid to late years. The business has been featured in the online media. Susan was referred to me by a friend. We built the site and Susan took some time to learn. Prior to this, Susan was doing a lot of manual processing. The site helped her achieve some automation through customer sales. She also enjoyed WP. It was her first time exposure to a content management system. Unfortunately, we used iThemes Exchange. The plugin became more unreliable as time went by. We are currently in the process of revamping it with WooCommerce.